Gil joined the firm Of Counsel in 2003 and is a member of the Health Care Law Practice Group. 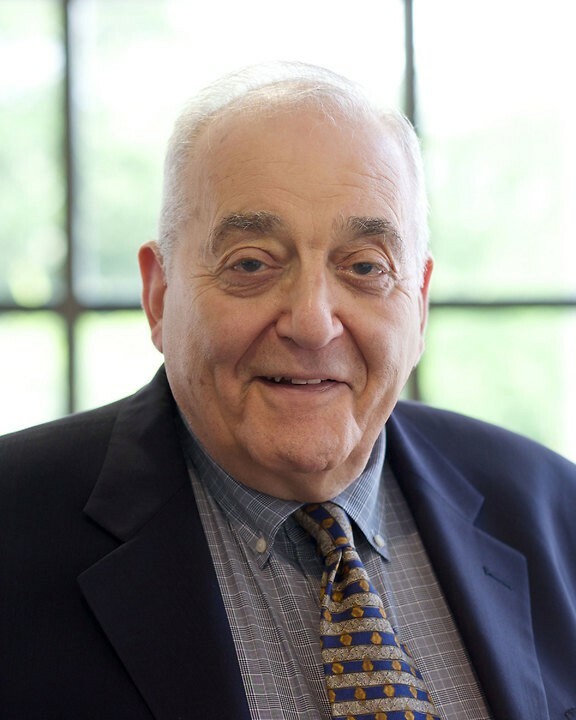 He began practicing in Michigan in 1955 and has over 48 years of health and administrative law experience. He concentrates his practice in the areas of health care law and administrative law. A prolific writer, many articles authored and co­authored by Gil have appeared in Health Care Weekly Review and numerous health and legal publications. Gil received his undergraduate degree from Wayne State University and his L.L.B. and J.D. from Wayne State University Law School. A member of the State Bar of Michigan, the American Bar Association and the American Health Lawyers Association, Gil is also a member of the State Bar of Michigan's Health Care Law Section. Formation and ongoing representation of an HMO in and its independent practice association. Formation of physician-hospital organizations (PHO's) and physician organizations (PO's), and with numerous contractual undertakings both with these types of organizations in their contracts with third party insurers and government payors. Role of general counsel to southeastern Michigan Medical Center through all stages of development from the planning and building of the facility to ongoing growth and development. Development and finalization of managed care relationships between providers/payors including rates and methodologies of payment and service delivery. Prosecution and defense of providers in medical necessity (unnecessary services) cases with resulting claims for reimbursement. The organizations involved included Medicare/Medicaid programs, Blue Cross Blue Shield, and private carriers. Development of structures for inter hospital collaboration. Representation of a multitude of physical therapists and PT groups in connection with reimbursement rights and appeal rights with third party payers and insurance companies.